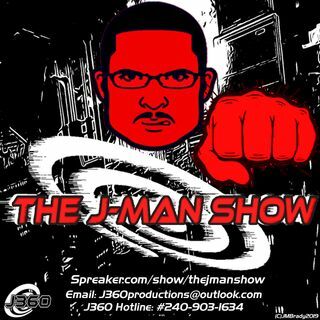 Welcome back to the J-Man Show for Episode 60, This week J is interviewing a rising Director in the IndieFilm Business named Summer Mroch Ronso. They discuss her rising career, and her take on movies, and of course her latest film called "How to be a Stalker." If you would like to help Summer and her Company meet their production goals, please donate to the link below.